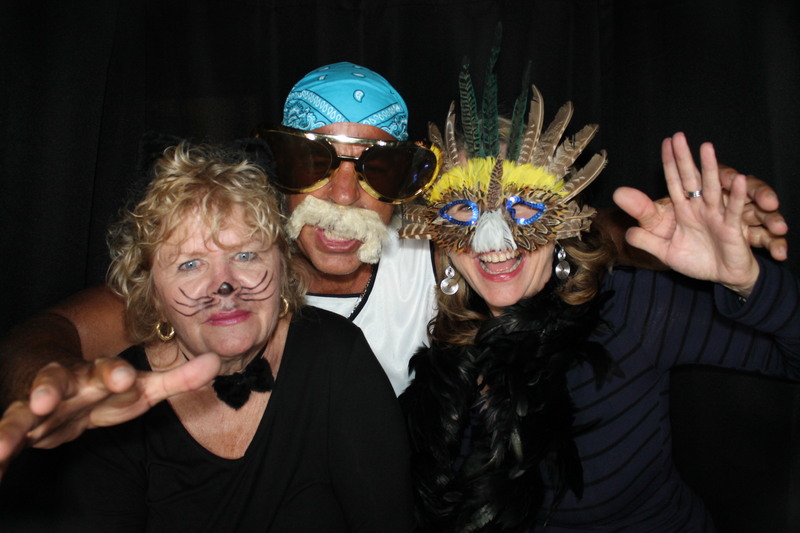 Click here to go to all pictures of last nights party. You can download all images for free or buy prints online. Enjoy!